In preparation for the recent Royal Wedding, The Cut posted a collection of etiquette rules that royals and wedding guests alike must adhere to. 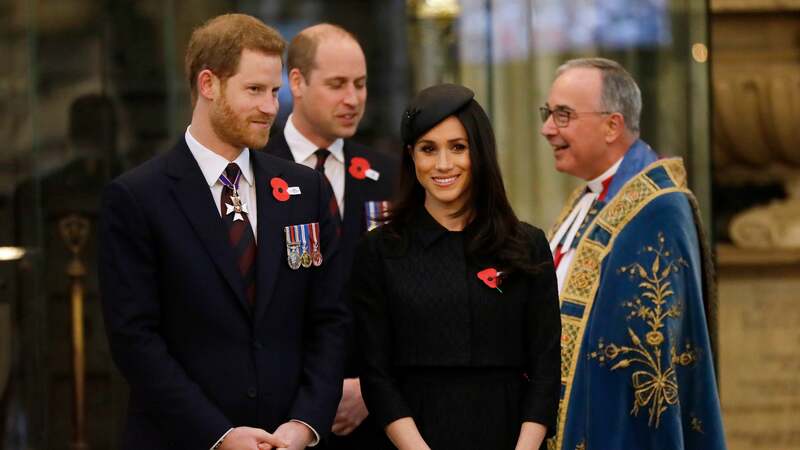 While some - such as the proper order for entering a room - are ridiculous and antiquated much like the royal family itself, others are honestly on-point for even the least-regal among us. Admittedly a glass of chilled white wine and $1 oysters in the summer is one of New York's best happy hour deals, but this rule is a safe bet to keep from getting food poisoning and, you know, throwing up in front of your date. According to The Cut, royals adhere to this rule because they never know when they will need to attend a funeral. Morbid, yes, but honestly, practical. Not only for funeral attire, but in case you need something simple but classic to throw on at the last minute. A great life hack. If you need to leave your meal at any time, you should cross your utensils over your plate to indicate you aren't finished yet. "Otherwise, if you're done, you place the utensils on top of the plate at an angle, with the bottoms on the lower right corner," notes The Cut. Also, say "excuse me" rather than announcing you're going to the whiz palace. It's just more polite. When shaking hands, royals make direct eye contact and "grasp their hand firmly but not painfully, shake for one or two pumps (no more! ), and shine a royal smile," according to Business Insider. That's honestly the perfect handshake. Anything more than that is... excessive and awkward. Guests aren't allowed to bring swords to the wedding, which, yeah, makes a lot of sense. If you're invited to a dinner party or some other event, leave your swords, and all other weapons for that matter, at home, folks.